Baccarat Churchill Maduro brings you sweet, creamy, and woody flavor with hints of cocoa and a smooth, mellow body in a traditional 7 x 48 Churchill vitola. 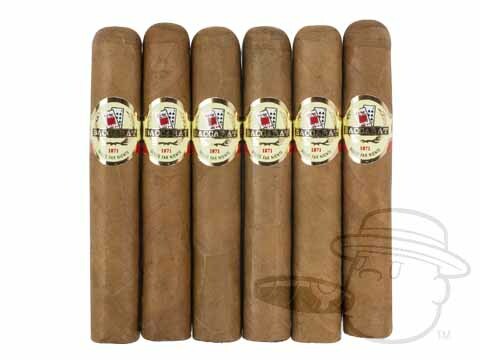 Very compatible to Arturo Fuente Curly Head Maduro cigars. Not much of an after bite. Mild smoking. For the price, highly recommended. Great cigar to smoke during a round of golf. The only thing that keeps this from being a perfect review is the price increases on the product. Don't remember this one so it must not be a keeper with me. 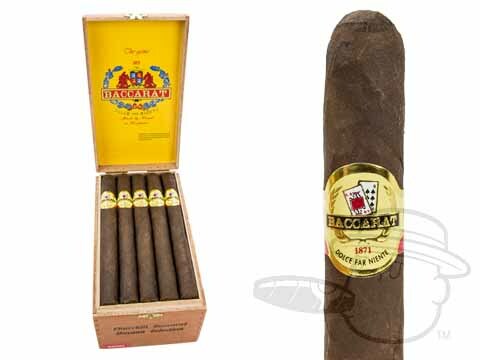 Baccarat Churchill Maduro is rated 3 out of 5 based on 9 customer ratings.